Brine Seaborne is allergic to magic—but that’s about the only thing she knows about herself since she can’t remember anything from the time before she was rescued from a rowboat at sea as a child. Now she’s stuck working as a servant for a grumpy magician, living for the moments when she can sneak into the library to read any book she can get her hands on. Peter Magus is a magician-in-training, which makes him one of the most important people on the island. But Peter isn’t sure he has what it takes to be a real magician. 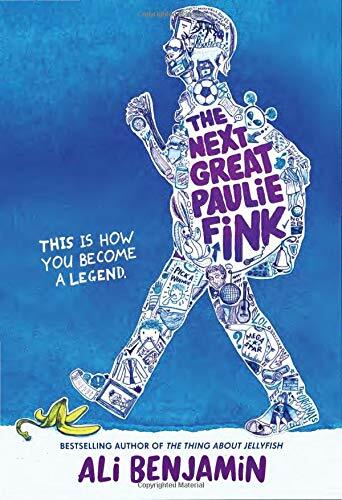 Brine and Peter have never gotten along, but when their mutual master the magician informs them that he’s arranged for Brine to go to work for and 12-year-old Peter to marry into the wealthiest family on their island, the two team up to make their escape. When they get picked up by the legendary pirate ship Onion, the unlikely duo find themselves on a wild adventure, including secret libraries, magical starshell, and perilous storms. They may finally find out whether Peter’s a real magician after all. They may discover the truth about Brine’s origins. They may even—against all odds—actually become friends. The Voyage to the Magical North isn’t a great book, but it’s certainly a fun one. There’s tons of punning and wordplay, the irresistible charms of swashbuckling pirates, magicians good and bad, and a plot that never stops moving. The characters aren’t deeply nuanced, but they’re likable and interesting, and even though the details of Brine and Peter’s world aren’t always completely clear, it’s obviously a wonder-filled place to explore. I never like books that end with an obvious set-up for the next book, so I will point out that this one does, a little, but that it could also stand on its own reasonably well. The best thing about this book, though—for me, anyway—is how much it celebrates stories and the people who tell them and the people who hear them and the people who keep them. 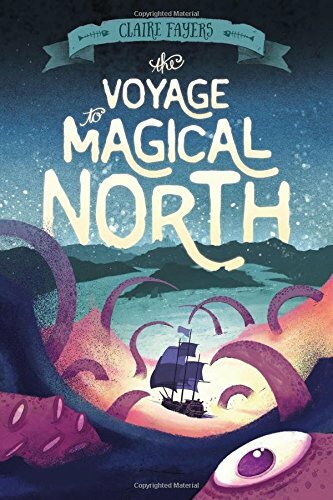 I think The Voyage to the Magical North would make a great morning readaloud to get you excited about the day ahead, but it might also be a good pick for an independent reader who likes fast-paced adventure stories. However you decide to read it, I think it’s worth flipping through next time you’re at the library.